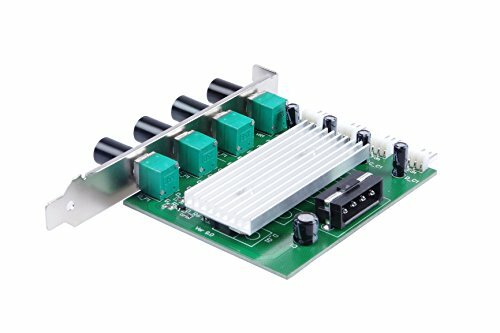 At the same time support 4-way motherboard 3-pin / 4-pin fan speed control. The maximum single current can support 1A. The power input interface is the 4P interface in the computer chassis. If you for any reason are not happy with any product supplied , please do not hesitate to contact us and we will do our best to solve your problem . If you have any questions about this product by LM YN, contact us by completing and submitting the form below. If you are looking for a specif part number, please include it with your message.